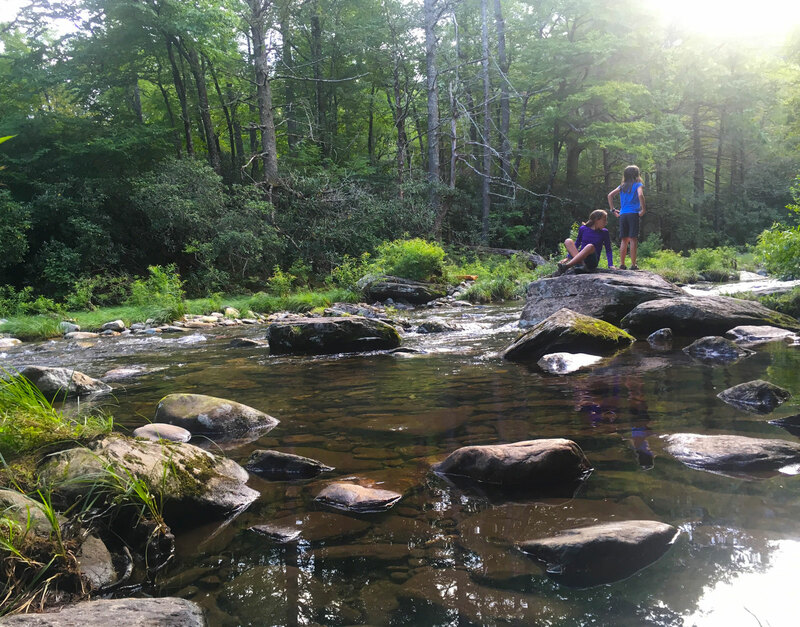 When the sweltering heat of summer in the city has taken its toll on the family, then head up past 3,000ft where the nights dip down into the 50's and the mild, much less humid days are built for exploring the Appalachians. 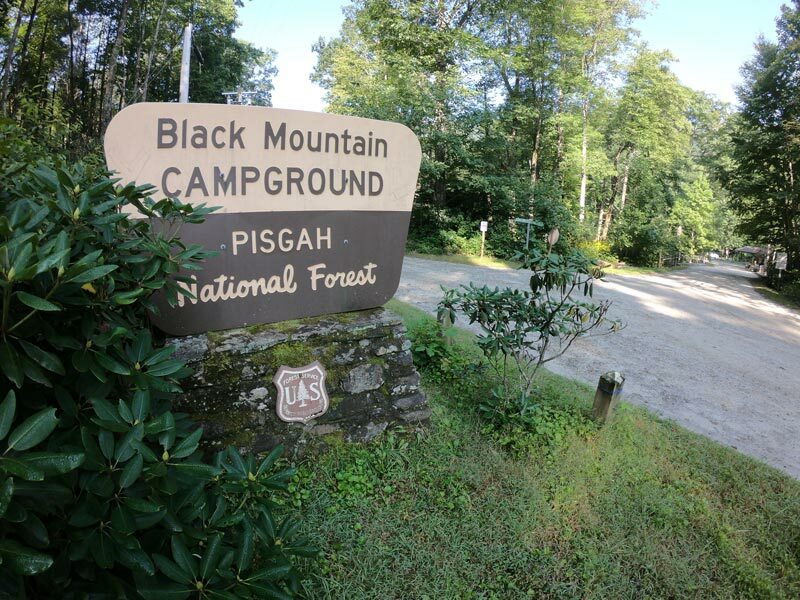 Setting up a basecamp at Black Mountain campground will give you access to a lot of adventure without ever having to get back in the rig again until you break camp. 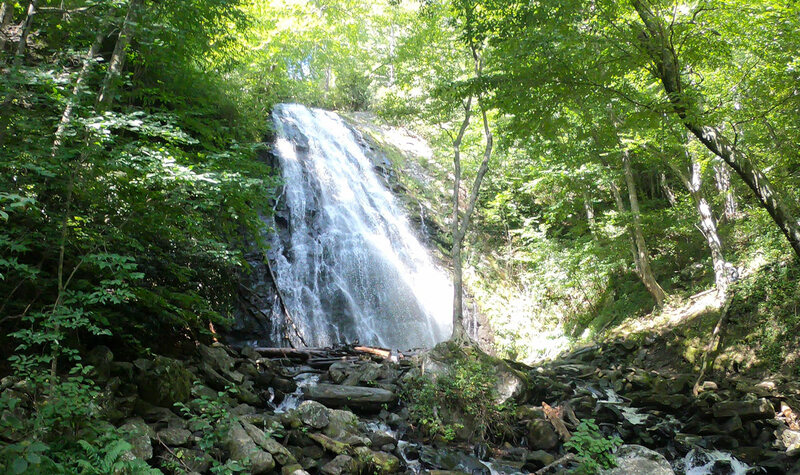 After a 4pm check-in, a great post-ride hike is the short 1/2-mile round trip up to Setrock Creek Falls. 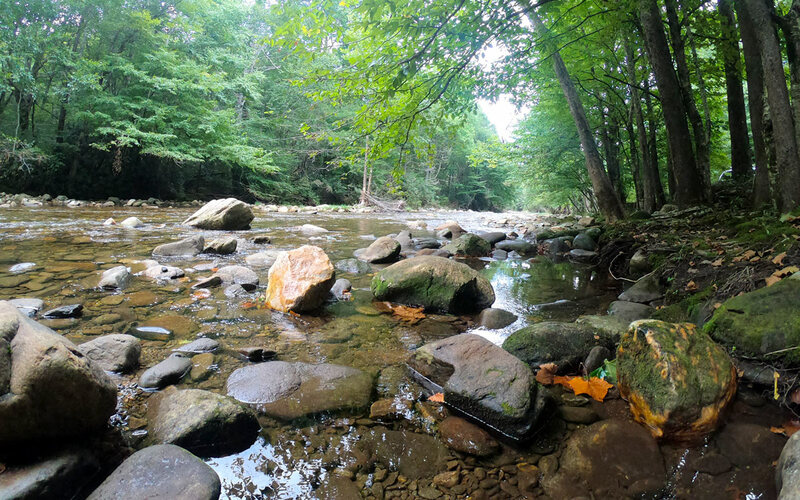 The trail picks up near Campsite #15 (which is without a doubt the jewel of the 41 available) and then brushes again by the Toe River. 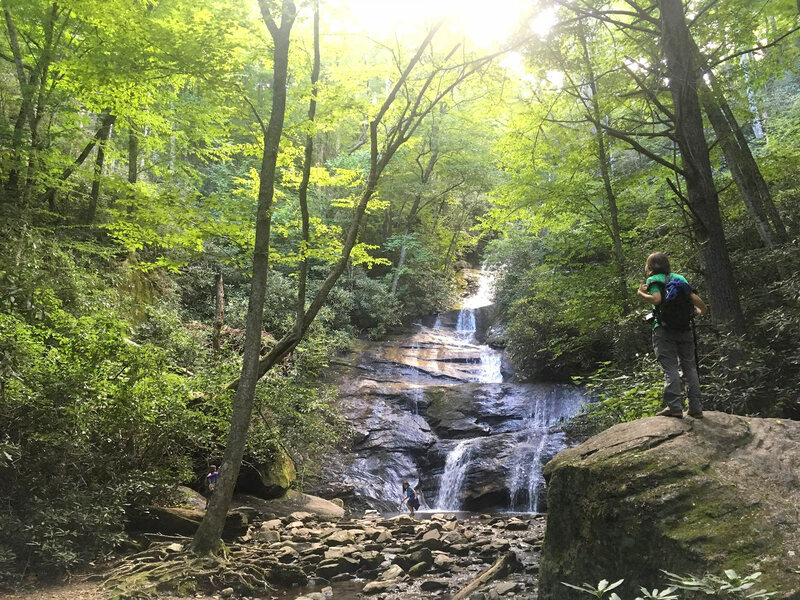 Setrock Creek Falls itself is a charming location with some big boulders, nooks, and crannies to explore. 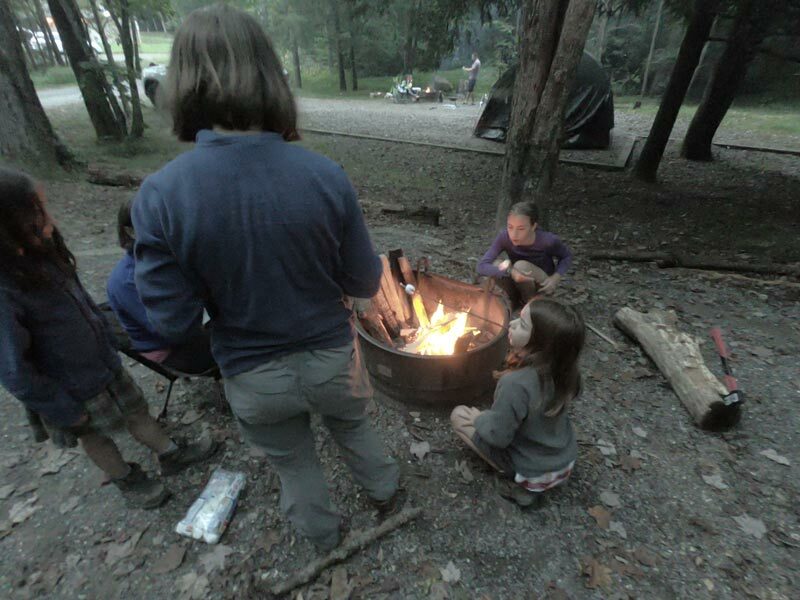 In the summer months you can still make it back to camp to prepare dinner and get a campfire started before the sun dips behind Mt. Mitchell. Maps are available at the camp office and the friendly camp hosts are happy to point you in the right direction. 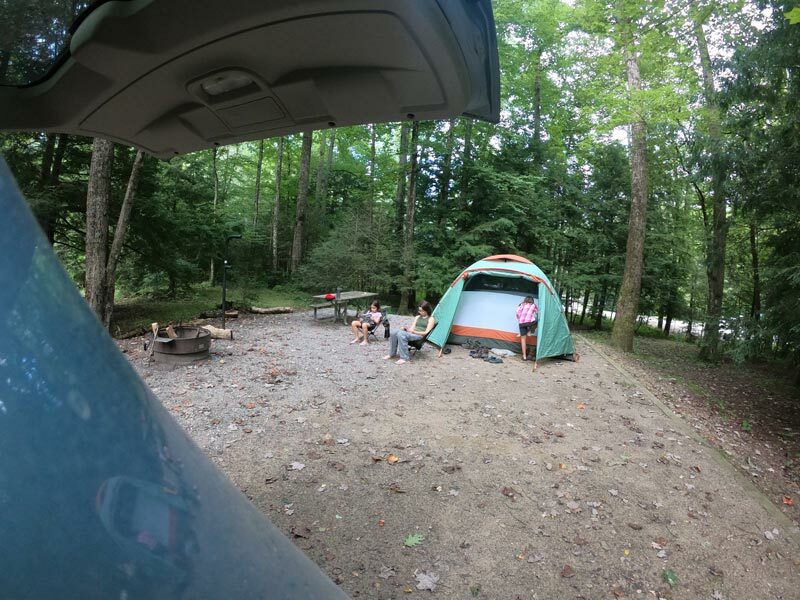 Spend any time in camp and the one thing you'll be pleasantly surprised by is the constant babble of the Toe River. 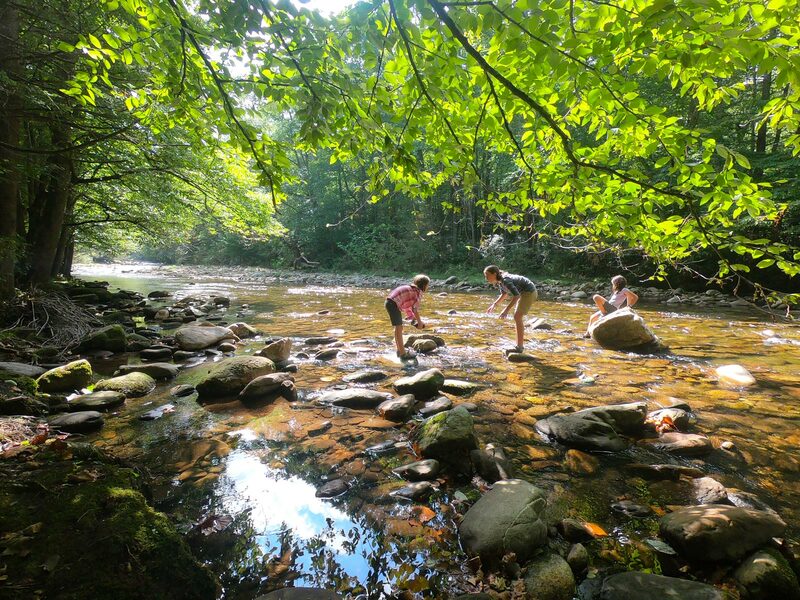 Renowned for its fly fishing, the South Toe River is also great for tubing, swimming, and a whole of host of water play activities. 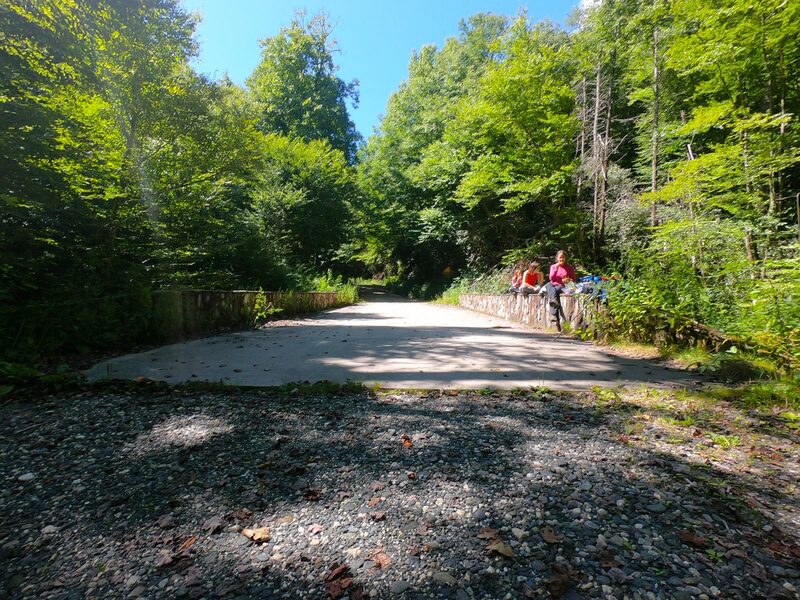 Three designated picnic tables are located along the bank, all with easy water access. 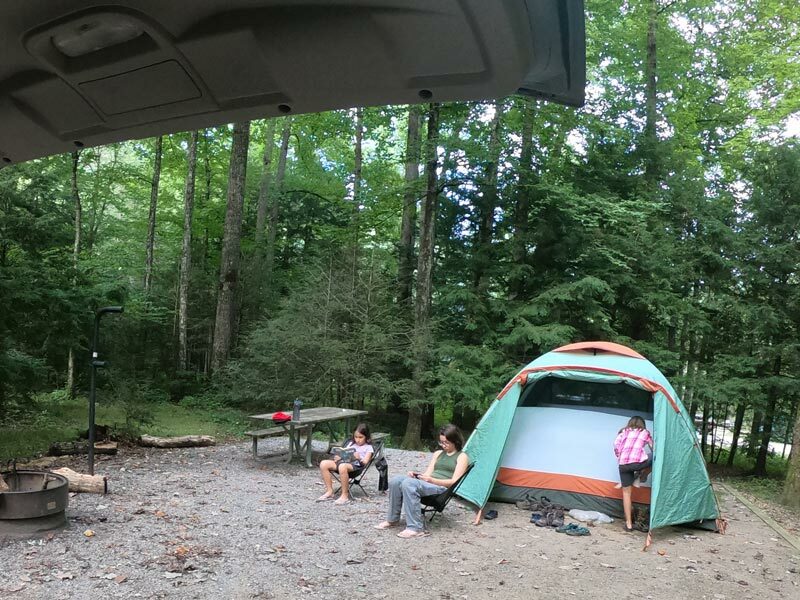 In addition to the variety of excellent on-site fun, there is much to do within a few hours drive. 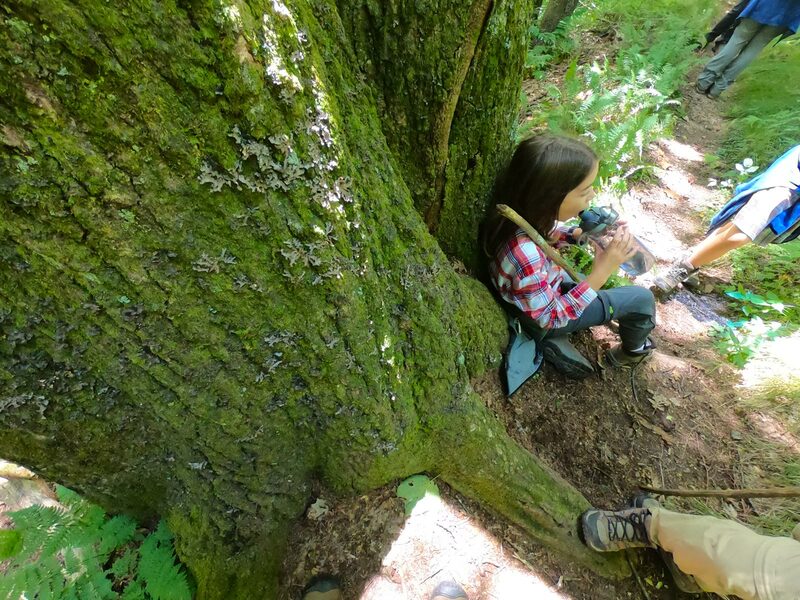 Thirty minutes will get you to an excellent hike on the Bald Knob Ridge. 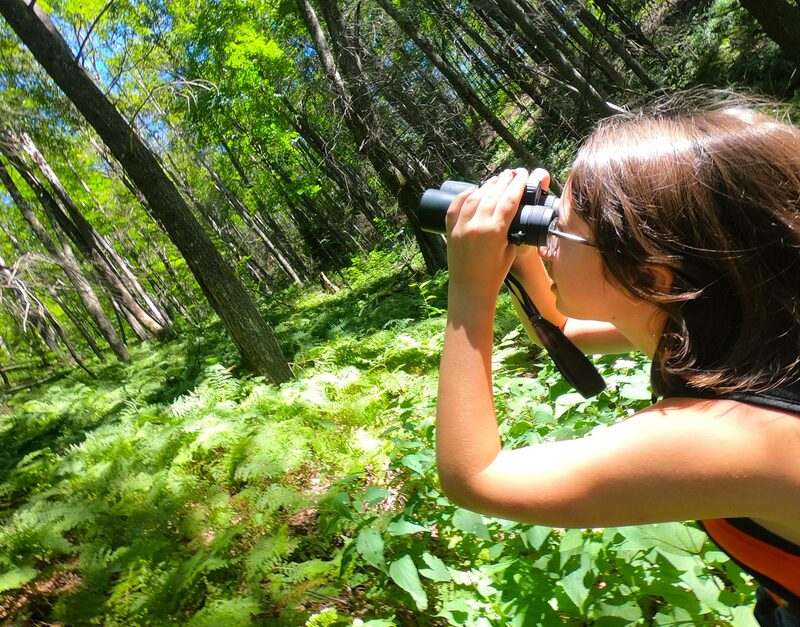 If there is a birder in the group, keep an eye and ear out for hermit thrush along the mossy 5.6-mile round trip hike. 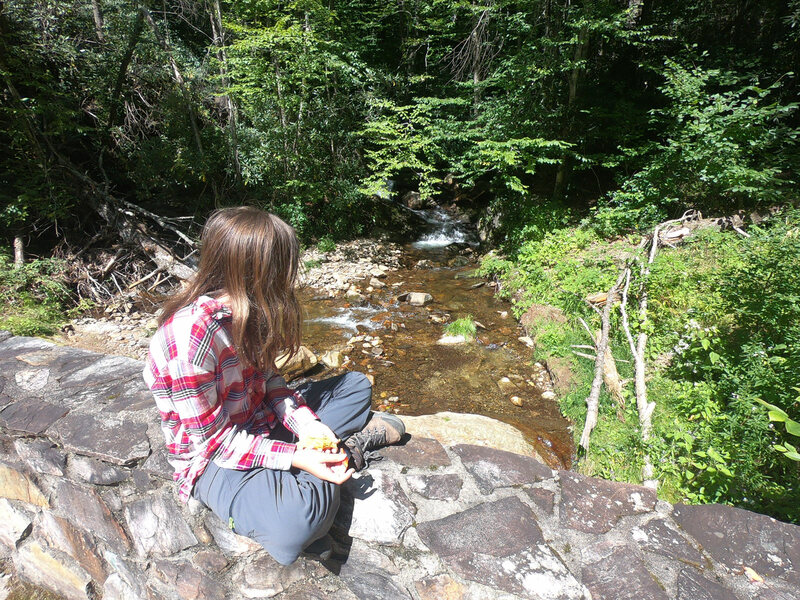 Enjoy a picnic lunch at the bottom trailhead where a forest service road crosses the east fork of the Toe River. Steep in places, the hike is well designed with switchbacks. 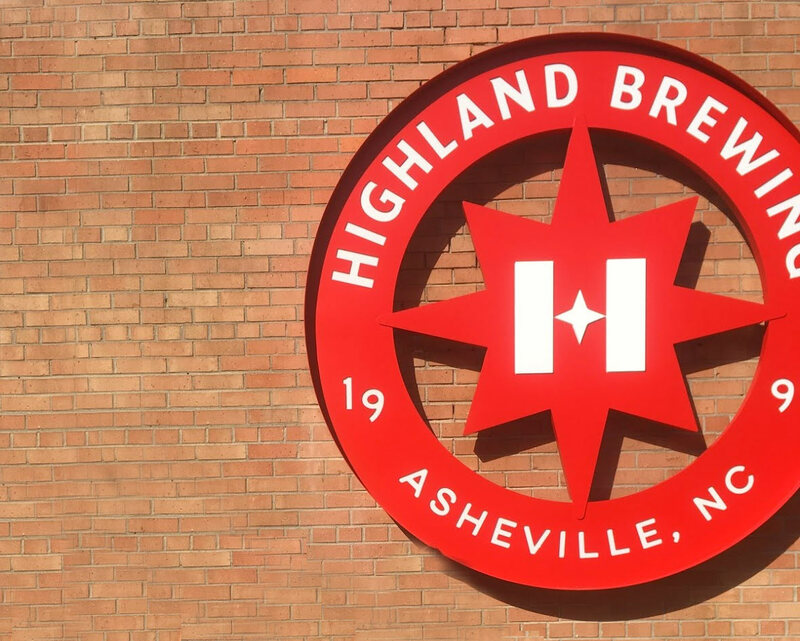 If Asheville is on your list of places, save a little time for a tour (free) of the Highland Brewing Company. A family-owned-and-operated regional brewery, Highland Brewing only distributes its handcrafted creations in the Southeast. 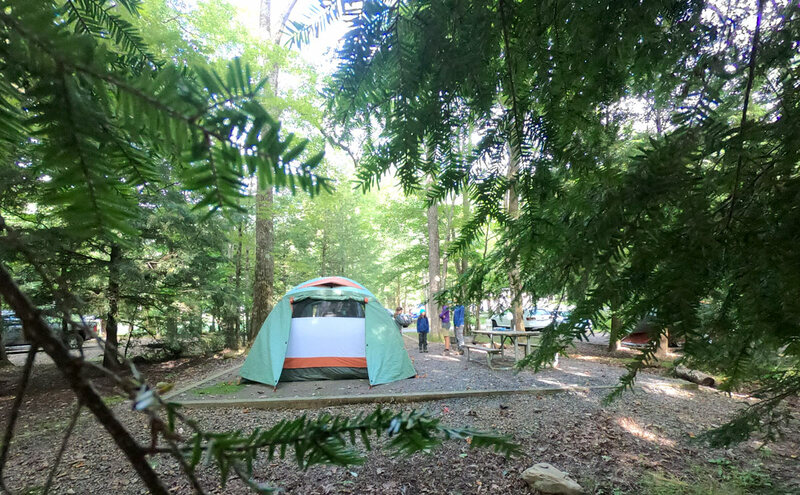 Looking for a full day away from camp? 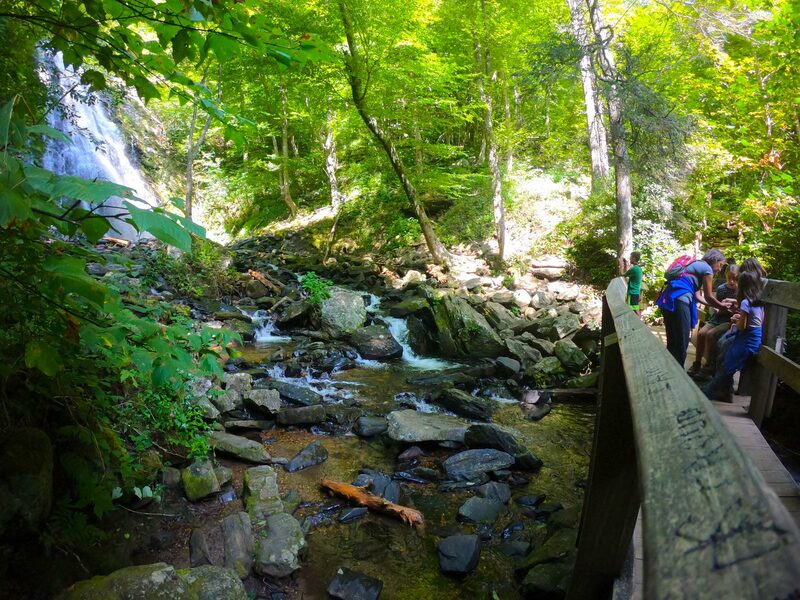 Start the day early with an invigorating 2-mile round trip hike to the gorgeous 60-foot Crabtree Falls located at milepost 339.5 on the Blue Ridge Parkway. 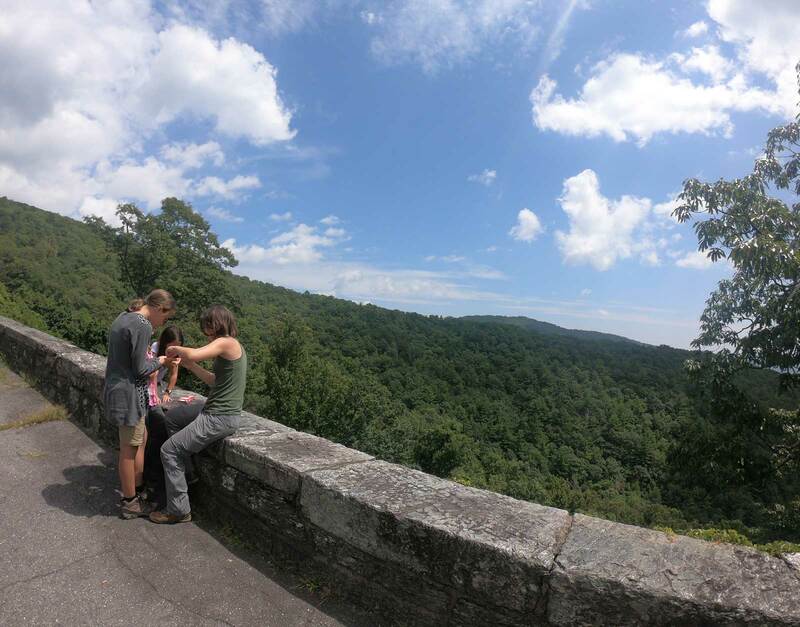 To avoid the crowds on this popular BRP hike, get there early as trailhead parking is limited. 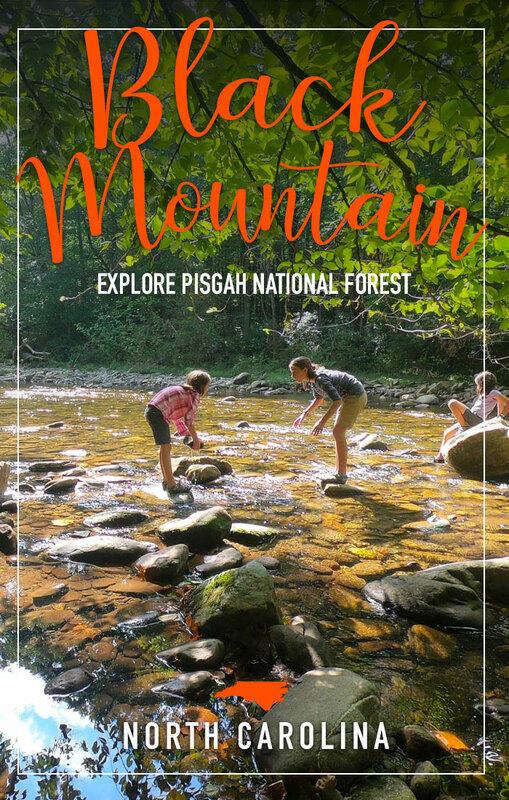 We suggest the second stop at the Museum of North Carolina Minerals, just a stones throw away near milepost 331. 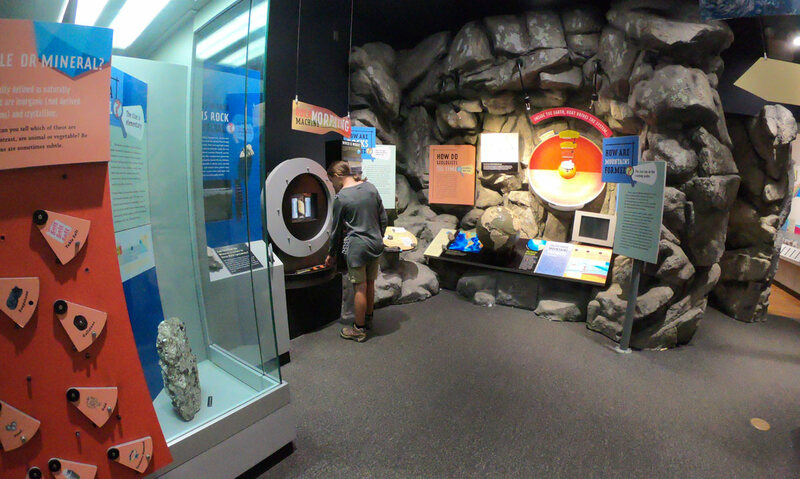 Junior Ranger booklets and engaging interactive displays are all part of the museum's offerings. Plan 45min to one hour to take everything in. 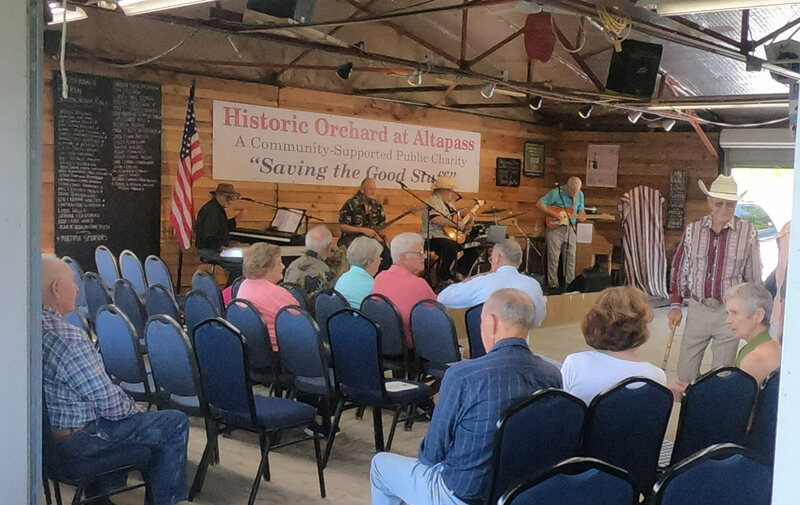 To complete the trifecta, don’t miss the Historic Orchard at Altapass just down the road near milepost 328. 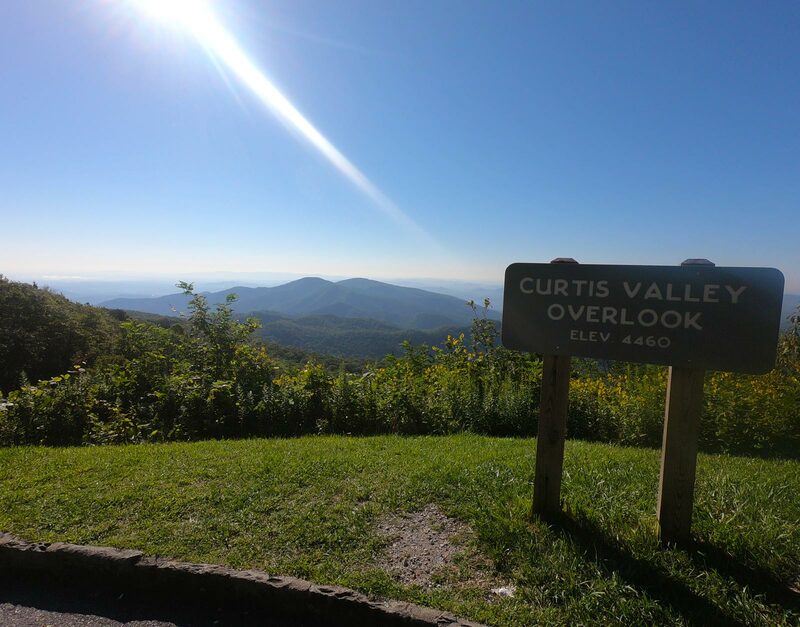 Enjoy spectacular Blue Ridge Mountain views off the back deck, live local music and dancing, and storytelling hayrides (May-Oct on Sat/Sun). If you are lucky enough to meet the property owner Bill Carson, he'll give you an unhurried history of the property and a humble self-deprecating dance lesson. The band's sound and groove falls somewhere between the Grateful Dead and Jimmy Buffet, so musically you'll find something to love. 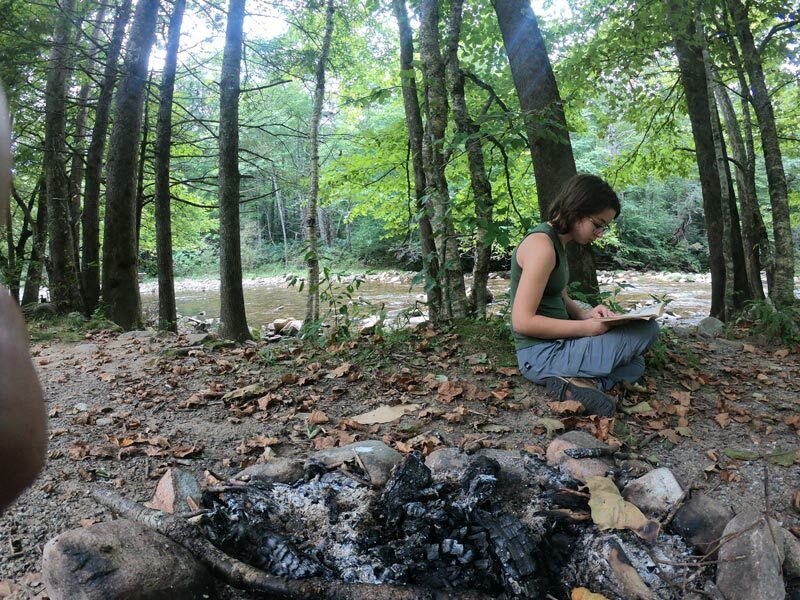 Learn more about the orchard here. 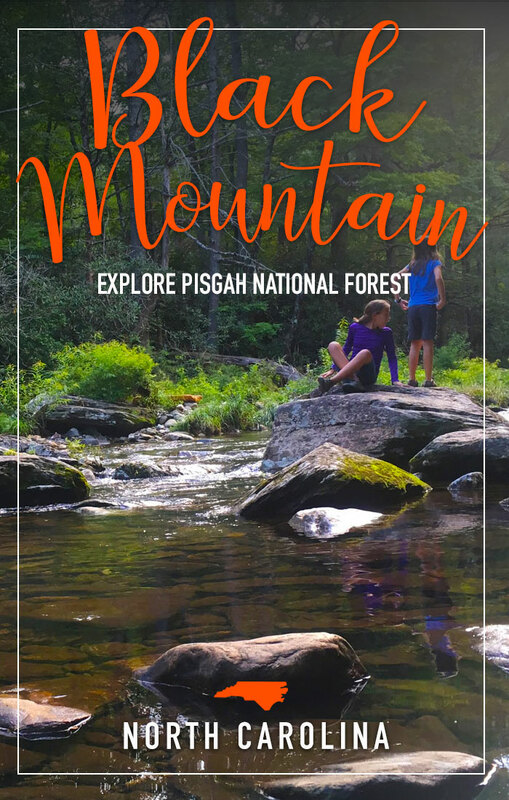 Moderate hike 3-mile loop or 2-mile out-and-back. Bear country - keep food locked up.